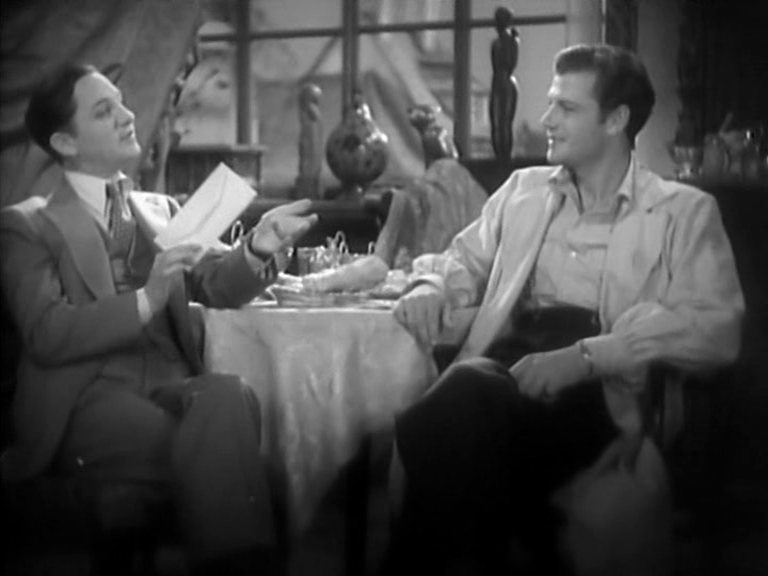 THE COMMON LAW is an RKO-Pathe pre-code featuring a skinny, tousled, painfully young Joel McCrea (whose acting, however, is exactly as it would remain, which is to say, just great) as a painter in a Paris garret and a young, skinny, non-tousled Constance Bennett as his life model. The story isn’t very interesting, though sometimes the dialogue is OK and the artists’ ball bit is a nice spectacle. There are two things of greater interest than either of those, though. 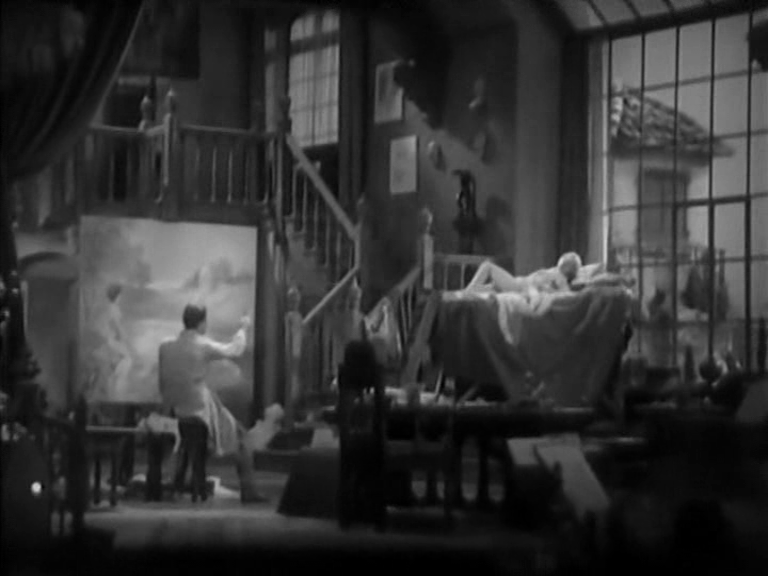 The first is the way Constance Bennett destroys the art of montage by disrobing. The movie is pre-code alright, but it’s not THAT pre-code, so that when McCrea is conversing with the nekkid lady, director Paul L. Stein (a minor German import) is compelled to cover the conversation from one side only, that of McCrea (today the temptation might be to go the opposite route). This has the effect of making the editor’s craft, elsewhere striving for invisibility, very much visible and indeed obtrusive. Bennett becomes a merely radiophonic presence, like a putatively unclothed poltergeist or something. The longer she remains invisibly naked, the more visible and the more naked Stein becomes. 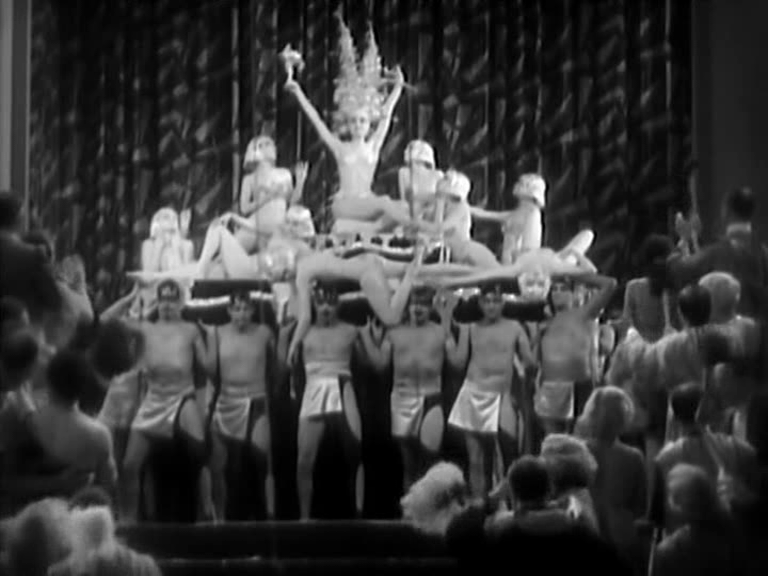 The other thing of note is Robert Williams, who would be elevated to leading man status in Frank Capra’s PLATINUM BLONDE, opposite Jean Harlow and Loretta Young. Close proximity to that pair might be more than many of us could handle, and Williams promptly dropped dead, before the film was even in cinemas. It’s even more tragic than that cheap joke. Williams was a unique talent, with an odd voice, face and delivery, but so appealing and offbeat that he could conceivably have been a major star. 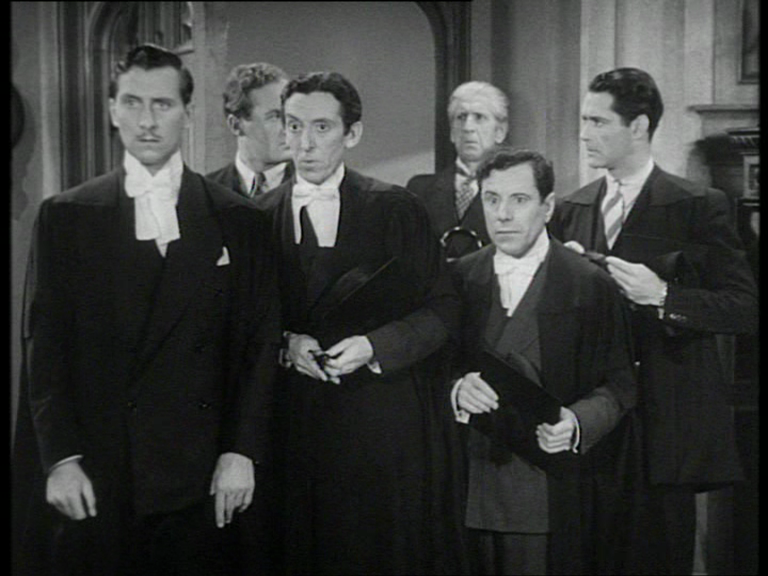 Even if he’d simply sunk back into best pal parts (his role here), his quirky, almost Fieldsian delivery would surely have kept him busy in the Frank McHugh/Jack Carson type roles. Less interesting but noteworthy: Lew Cody, Hedda Hopper, and Yola D’Avril, who played an unending array of Fifis in early thirties Hollywood. OK, only three of her characters were actually called Fifi, but three is quite a lot. Al Pacino, one of our most versatile thesps, has NEVER played a character called Fifi, which gives you some idea.